Simple and effective Caravan Dealership Software to streamline your Caravan Dealership. From acquisition, PD & reconditioning, sale & Trade-in, service and parts management, right through to reporting and Dealership Management, you’ll be in complete control of your Caravan Dealership. 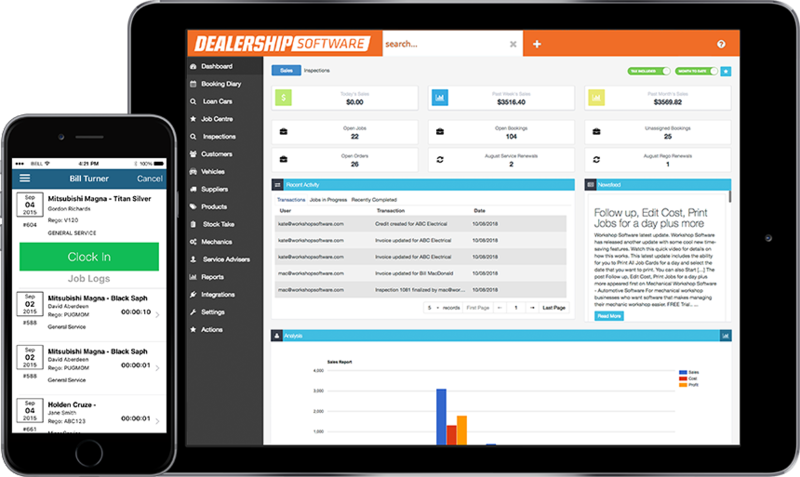 Dealership Software helps you streamline your Caravan Dealership anywhere, anytime. Take back control of your Dealership with easy to use, online Dealership management software that you can get up and running in an instant. 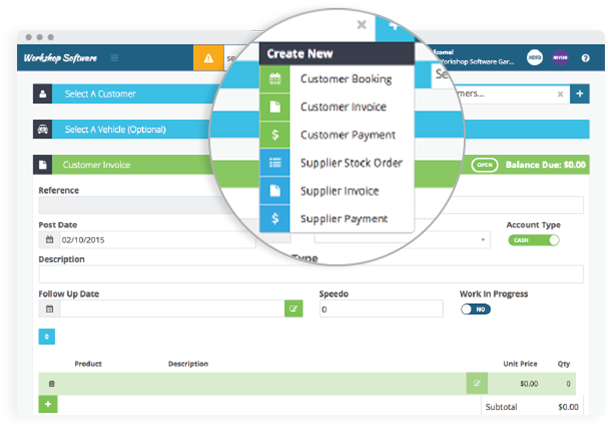 Because Dealership Software is so simple to use, you’ll be up and running in no time, and be able to manage all your Caravan stock via the quick and easy acquisition process. You’ll be able to sell units and add trade-ins, plus get all the required reporting. The unique franchise management set-up allows you to add multiple Caravans with ease and manage each franchise simply and effectively. Take out a free, no obligation trial of Dealership Software now, to see how simple and effective Dealership Software will be for your Caravan Dealership. Easy and quick unit acquisition, through to internal work such as Pre Delivery, Sales Management and trade-ins and much more. Streamline your New or Used sales department. 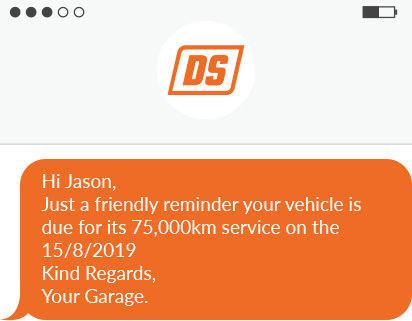 Engage with your customers with automatic service reminders via SMS or email and them coming back to you for more work. 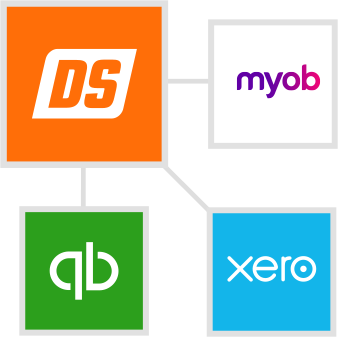 Dealership Software integrates seamlessly with popular services and apps such as xero, myob, repco smartlink and much more. 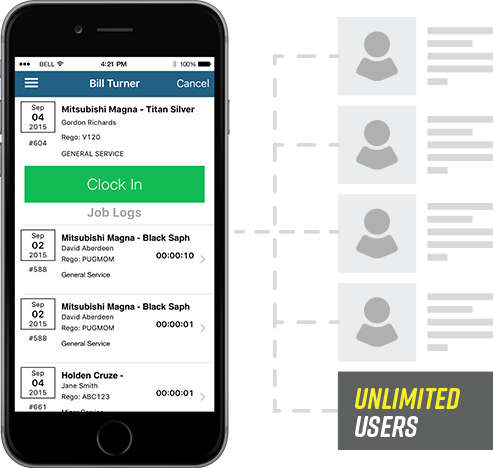 Ensure the highest productivity with our mobile app that provides simple photo management for your stock, simple mechanic clocking, and photo management for your jobs. 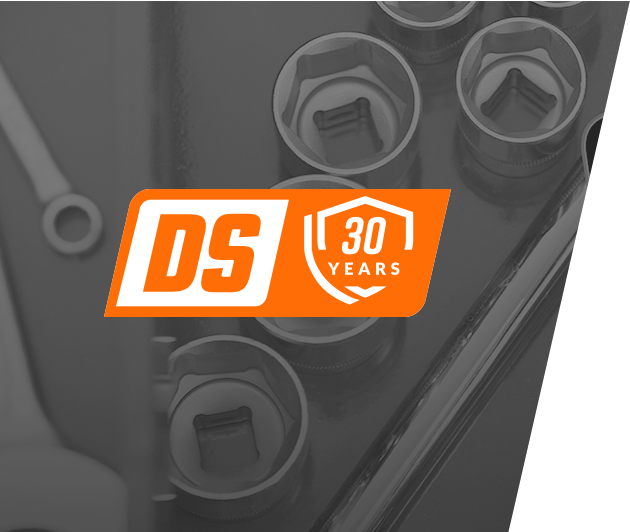 With over 30 years experience in Automotive Software you can rest assured knowing your backed by a company committed to Automotive industry. 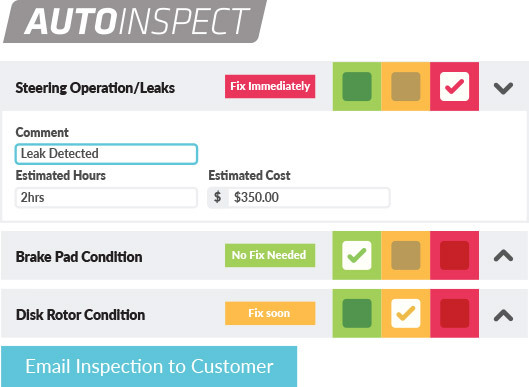 Turn your Dealership into a streamlined profit machine. Don’t pay tens of thousands for an outdated system. Try Dealership Software for free, no commitment or credit card required. No lock-in contracts, ever. From $89 per month, take out your free trial today. No obligation, Contracts or Credit Card required. Try it FREE, Setup only takes a minute!